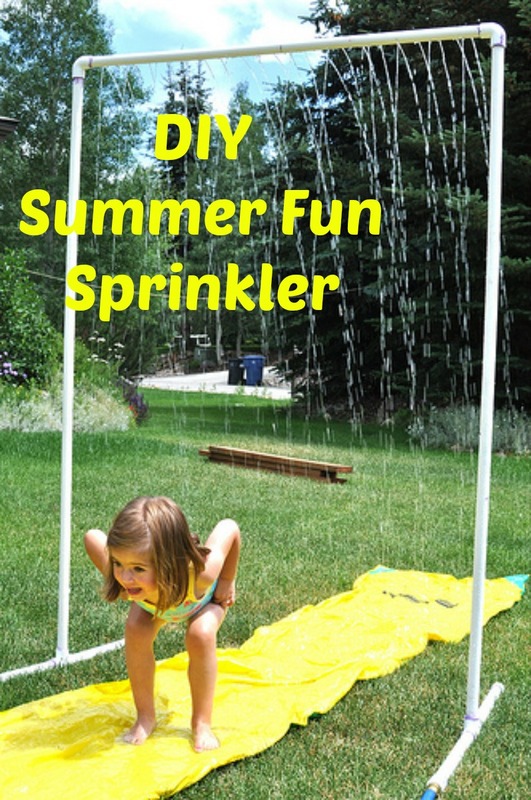 This Kids Sprinkler will provide some fun and entertainment for your kids this summer. Plus a great way to cool down as well. 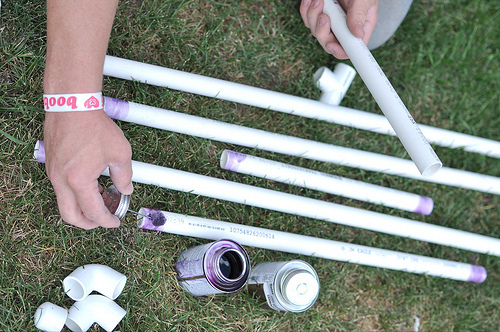 Build you own PVC kids sprinkler to last you all summer long. The adults will be playing all day in this one too. 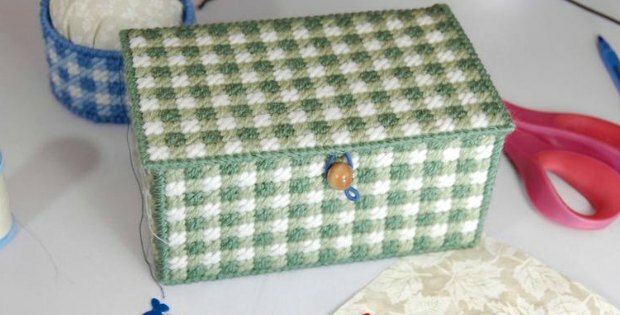 Tips If you were able to buy the pipe in the correct sizes there shouldn’t be any cutting involved. 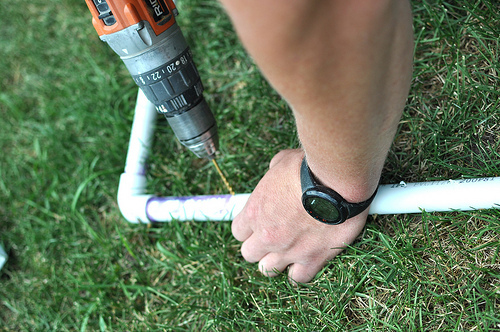 When connecting the PVC pipes together, use some plumbers glue in the area that you are connecting to ensure that it stays together. It is also easiest to connect all of the pipe while they are laying on the floor, and then standing it up at the end of the process. We recommend using the images provided as a guide to where all of the pipes should be joined. Step 1 Once you have all of the materials ready you will need to drill some holes in the 1.5m length of PVC pipe. Drill the holes only on one side of the pipe. This will be where the water sprays out from. Next, it is time to connect all of the pieces of pipe that you have. Step 2 The 1.5m pipe with the holes in it goes along the top of the sprinkler. Now join the two corner pieces on each end of this top pipe. Step 3 You can then connect the 2x 2m pipes, one on each side of the top 1.5m pipe. Step 4 At the bottom of each 2m pipe, you can now connect the t-pieces. There should now be 2 openings on each t-piece (4 altogether). Connect a 0.5m pipe to all 4 openings. Then attach the pipe ends or stoppers to 3 of the 4 openings. Step 5 There should now be 1 opening left at the bottom of the structure. This is where the hose will be connected to the PVC pipe sprinkler. You can do this one of two ways. You can either buy a hose connector which will screw onto your hose and into the PVC pipe. Or as a much simpler method, you could use a generous amount of duct tape to hold the hose to the pipe. Stand the PVC structure up and you are ready to go! 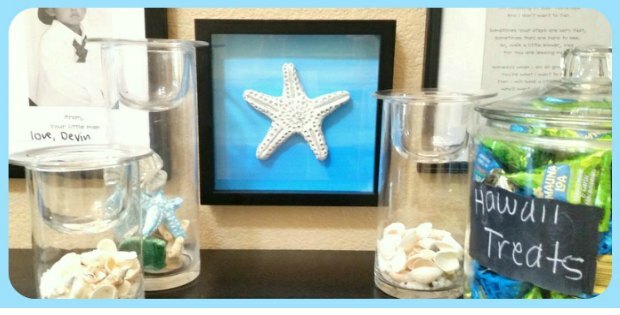 Play around with the water pressure and decide what is best for you. 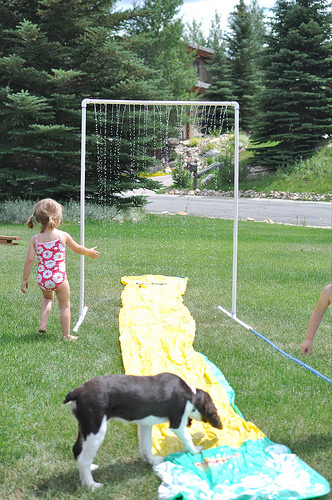 You can even put a slip and slide underneath the sprinkler for an added bonus for the kids!